Back-To-School season is a naturally stressful time! You have a list of supplies you have to buy, after school activities to sign up for, and your baby is getting older and older each school year! There are emotional tears and there are anxiety tears. To help reduce your anxiety-riddled sob sesh, we’ve created a small and basic organization list to help you rock the new school year. Creating positive habits now will help keep that same energy all throughout the year. If you’ve been around school aged children, then you know exactly what happens as soon as they walk through the door after school. Shoes are kicked off, bags go flying, and schoolwork is left to be forgotten. A “drop zone” can prevent this frazzling time. 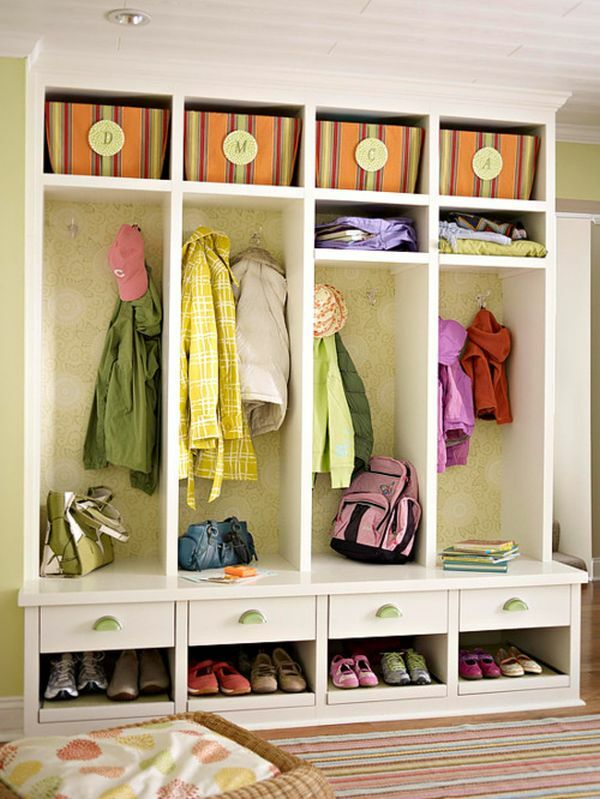 Creating a specific area for all items to prevent clutter and clear up space. It also makes it incredibly easy when you’re young children tend to lose things! You can simply remind them to check the drop zone. 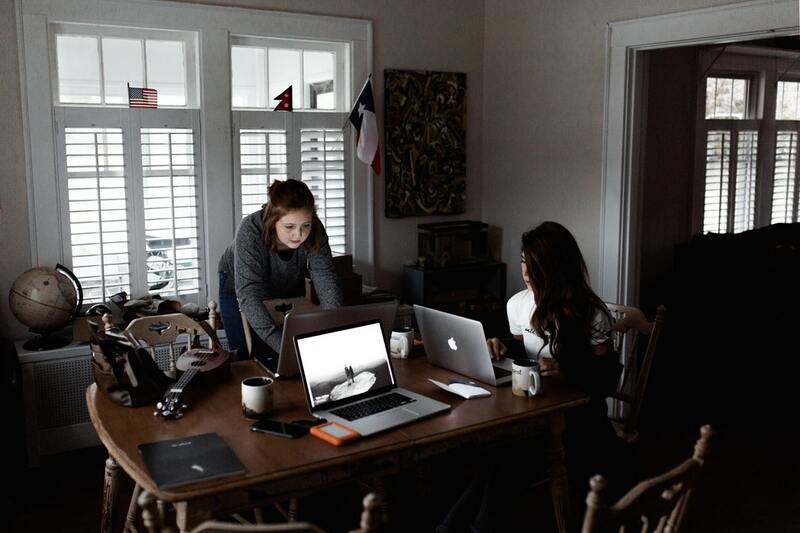 Having a home office isn’t everyone’s idea of a perfect home, but having a clear workspace can be beneficial for both working parents and studying children. Creating a space that lacks stress and clutter, a space that motivates, will make homework sessions run much more smoothly. Having a spot in the drop zone or in the workspace for current homework assignments/projects with a clear calender for due dates means you’ll have smooth studying students! Before the school year begins, have your kiddos try on their clothes and donate all items that are too big, too small, or not their style anymore. Once the closet only has items that will be put to use, organize the items by category (shirts, pants, accessories, etc). 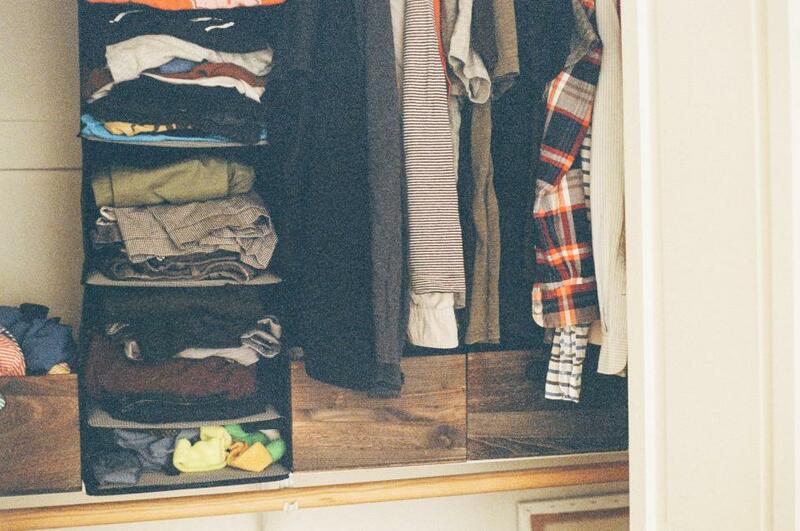 Create a space where five outfits can be hung up each weekend. Your child can pick their outfits for Monday-Friday on Sunday to preserve precious time in the mornings. That way they only need to worry about bathing and accessorizing throughout the week. To view our current listings, visit us at McKillion.com.